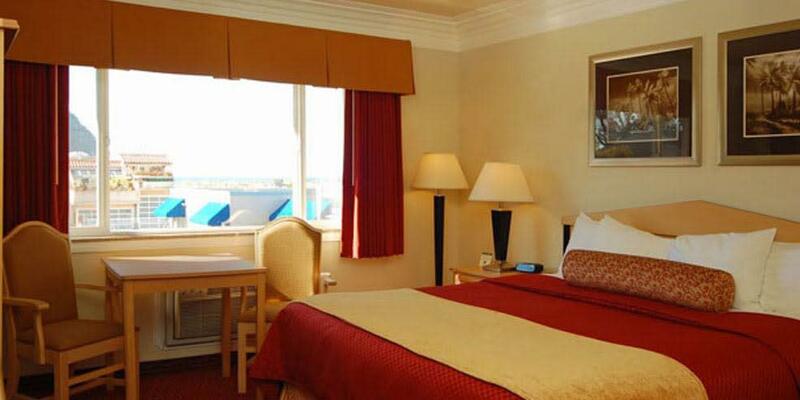 Come relax and enjoy the warm, friendly atmosphere of the Best Western Tradewinds Morro Bay. Just one block from the waterfront, the best of sunny California is at our doorstep. Staying here puts you only a few steps away from water-side dining and restaurants, fishing, shopping, biking and parks for playing. Experience the breathtaking views of the Pacific Ocean and Morro Rock from our sundeck and spa. Close to the harbor as well as minutes away from golfing, the Natural History Museum, and Morro Bay State Park. 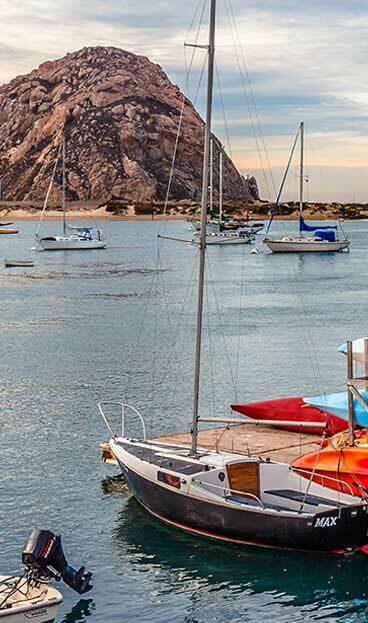 The Best Western Tradewinds Morro Bay Hotel provides the ideal lodging for trips to Los Osos, Cambria, Hearst Castle, San Luis Obispo, Atascadero, Paso Robles, and countless local attractions. 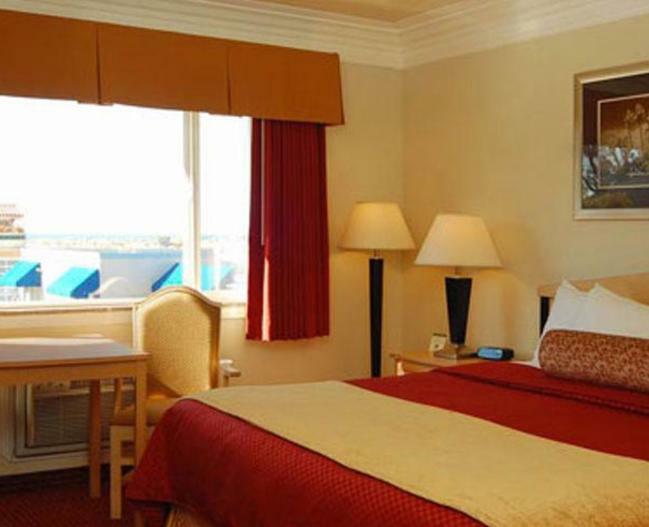 All rooms at the Best Western Tradewinds have been completely renovated, have flat-panel televisions with cable and HBO®, and have free high-speed wireless Internet. We cater to business and leisure travelers alike, so call us today to make your reservation.